Do you have any idea how much fuel it takes to move a jet from the ground to cruising altitude? After that it still takes a bunch of gas to move us and our stuff from point A to B. To be fair, the industry as a whole does today do all it can to reduce just how much of all types of pollution it creates. Delta Air Lines was one of the very first to make a concerted effort to recycle and continues to do so, and we should be proud of our airline for doing this. Many of us “car guys” will spend a ton of time on our cars. We will wash them. Pamper them. Wax them. Do all we can to make them perfect. After all a clean, waxed & perfect car saves gas over a dirty one that will burn MORE gas right? So have you ever thought about how your Delta Air Lines aircraft gets clean on the outside? My fellow BA blogger Frequent Flying did a post about Southwest Air and just what it takes to clean an airliner. But I want you to take the time to click on and watch the below video and see just how much WATER this process takes. 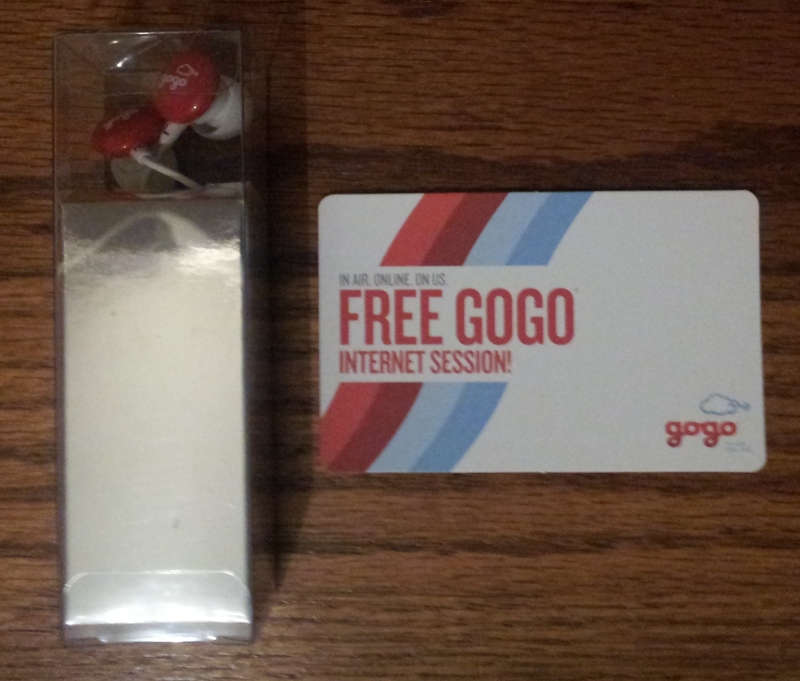 PS – today’s drawing will be for a nice set of earbuds and a 1 time GoGo pass to a confirmed e-mail subscriber later today! Is that a typo in the first sentence, or is it really “cursing altitude”? I have always questioned myself the same thing… what is our foot print on fuel emission for all the travel? Fuel consumption is the largest environmental footprint of air travel. Sky Team members Alaksa Airlines and KLM have rolled out the use of bio-fuels in some of their planes in partnership with Boeing, so this is a good first step to better airline sustainability. Also the new plane designs that make planes lighter and more efficient will also help. @ Shannon Alaska Air is not part of the SkyTeam. But either way the use of more Bio-fuels would be good! wow, a hand-wash – hope other airlines are paying attention to AF. Nice post but I don’t personally buy into much of the green movement hype. I don’t like pollution but with modern jet travel it’s not a major issue for me. We don’t want the filthy air with lack of controls like in parts of China but out impact in minor. On the water issue, it’s just water. It will be recycled through a treatment plant, rain, etc. water can be used more than once that’s what is so amazing about it. Hate my opinion if you like but it is just my humble opinion. @Rocky. I stand corrected. Good catch. Sometimes I use code share partner and Sky Team interchangeably, which it’s not. I agree, it’s great to see Alaska taking some progressive steps to make flying greener.